I love pizza. As much as I love going out to eat pizza at my favorite local pizzerias, I get even more enjoyment out of making a quality pie at home. For anyone who hasn’t tried to make a pizza at home before, it is both a lot easier and a lot more challenging than you might think. There are lots of stages behind pizza making. This also means that there are lots of possibilities where things might go awry. 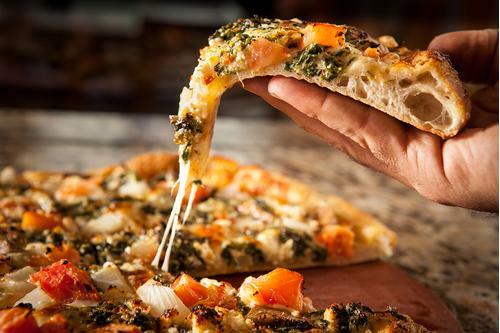 Pizza dough making is an art by itself and so does the sauce and topping mixtures. I feel like anyone can master the techniques needed to create a pizza in short order, but the difficult part comes when you put the pizza in the oven. I have found that it is extremely difficult to get a pizza to cook correctly in an ordinary oven. Because of this, I have made an extensive search to find various types of pizza ovens that can do justice to the high-quality pizzas that I create. I get very frustrated when I create a gourmet pie only to be ruined by a poor-quality oven. So, I was determined that I’d settle for nothing less than the best pizza oven. 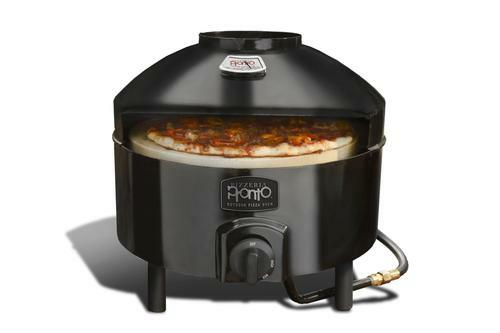 One model of oven that appeared high on my radar was Pizzacraft Pizzeria Pronto Outdoor Pizza Oven. So what did it do to my fine pizza creation? Did it disappoint? Did it excel? I’ll reveal to you in just a moment. 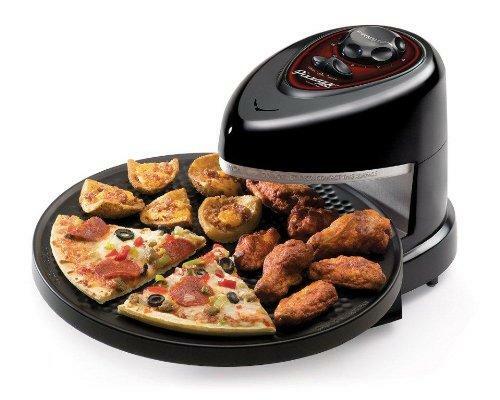 This oven is very easy to put together and use. You will have no trouble figuring out how to use it. But it may take a little experimentation for you to figure out the perfect method to cook your pizzas depending on the conditions. The oven is designed to be used outside, which means that you have to take all the elements into account when you are cooking. 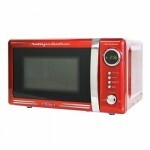 You will need different cooking times depending on the temperature and wind. Be prepared to burn a few pizzas before you find the perfect operation recipe for the different weather conditions. One thing I love about this oven is that it is so easy to start up. Although the instructions say that it will be preheated within 10 minutes, I have found that estimate to be low. I have found it to be more like 20 minutes to reach the really high temperatures you need to cook a pizzeria-style pizza. On really cold days like we get here in Minnesota, it takes about 30 minutes to reach maximum temperature. However, it is well worth the wait for the oven to get up to temperature. 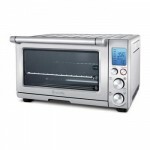 This oven reaches a scorching max of nearly 900 degrees, which makes it ideal for cooking pizzas. 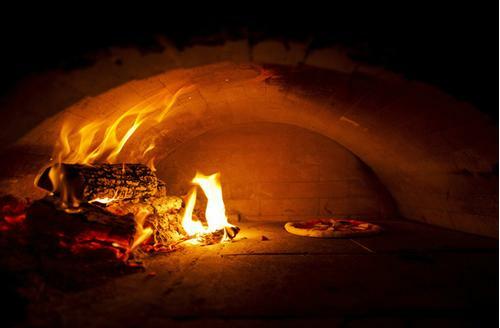 You will never find a home oven that can match this super-hot temperature, which is why it is impossible to cook a great pizza in an ordinary oven. 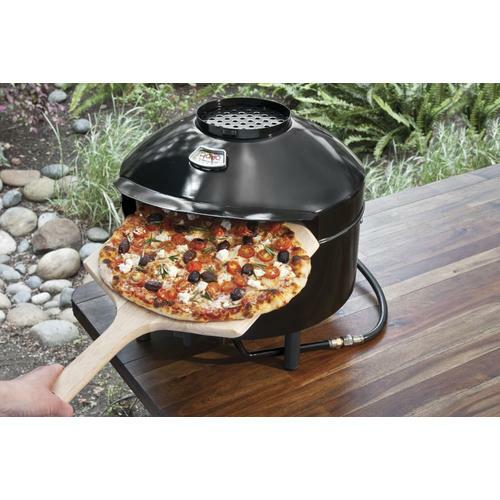 There are some things I have found help to make a perfect pizza with the Pizzacraft Pizzeria Pronto Outdoor Pizza Oven. One thing I have found is that the pizzas tend to cook faster towards the back of the oven, which is why I always rotate my pies 180 degrees halfway through the cooking time to ensure they cook evenly. Another thing that you will quickly learn is that it is very important to douse the bottom crust of the pizza in flour before you put it in the oven. This will keep the crust from sticking when you slide it out of the oven. 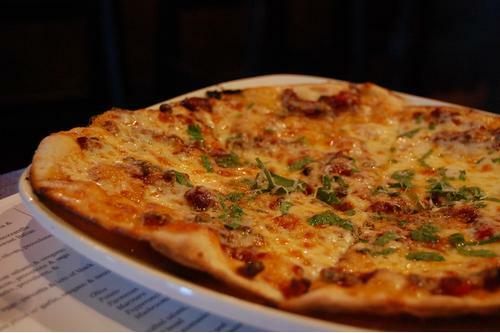 To make the perfect pizza, it requires a finely polished and highly skilled cook. When you see those guys sliding the pizza crust in and out with ease, you’d be fooled into thinking it is no more than a child’s play. 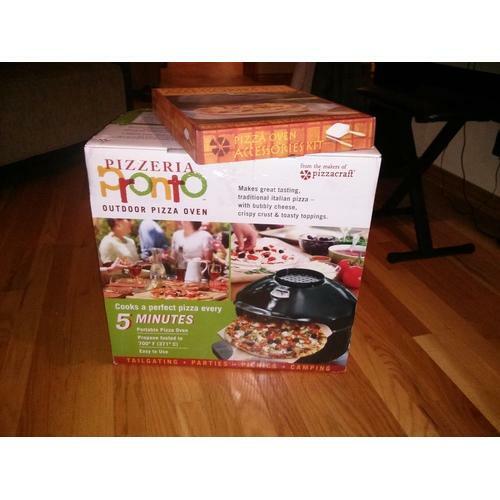 Anyone can get started with Pizzacraft Pizzeria Pronto outdoor oven within minutes. But mastering it and producing the perfect golden brown pizza is another matter. It does require few rounds of experimentation before you can call yourself a pizza maestro. 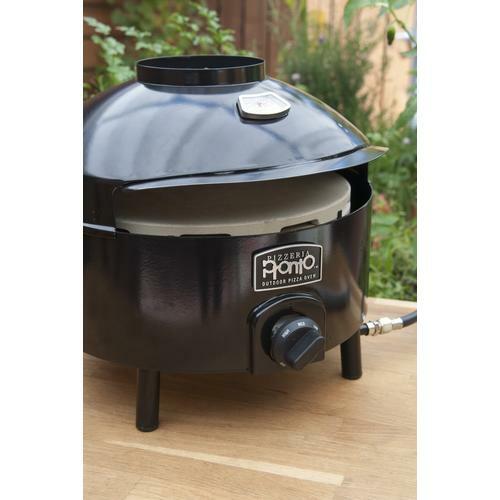 Do you think this is the best outdoor oven worthy of your hard earned bucks? 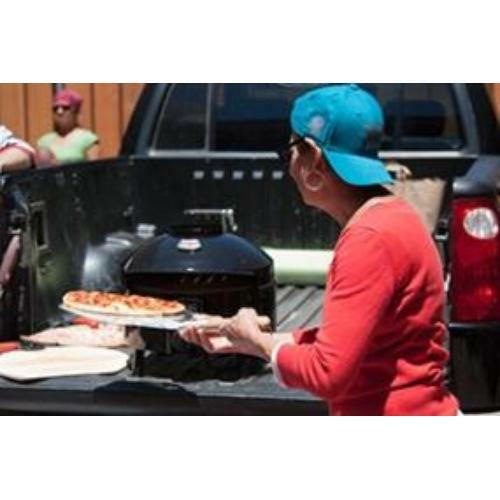 If after reading this oven review you’re still undecided, be sure to check out Blackstone 1575 outdoor pizza oven and Deeco DM-00390IA-Ctoo. 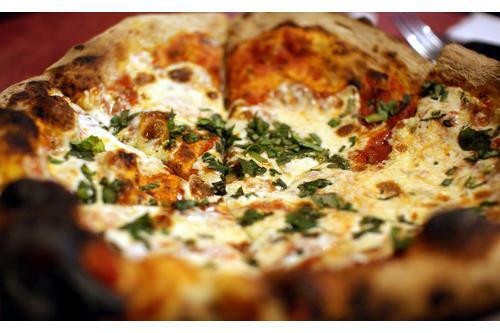 Find out what earns it such a high rating among fellow pizza artists like yourself.